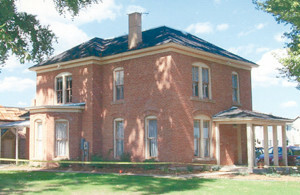 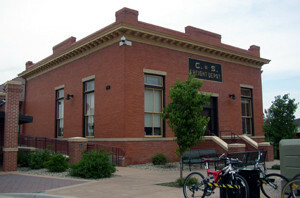 This database contains a near-complete list of Fort Collins historic properties that are listed as Local Landmarks, on the Colorado State Register of Historic Properties, and/or on the National Register of Historic Places. 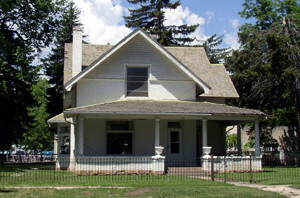 This online list includes the historic name of the property, the address, the types of historic designation, site numbers, and designation dates, and a brief description of the property. 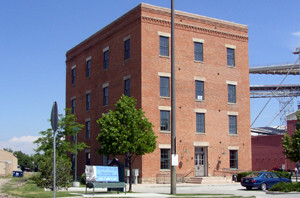 If you have a problem using the search box, please click http://database.history.fcgov.com/cdm/landingpage/collection/hd to repeat your search. 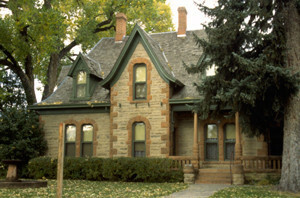 CityDocs - Search online city ordinances for specific addresses and associated Fort Collins Landmark paperwork. 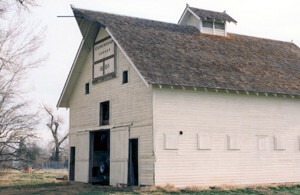 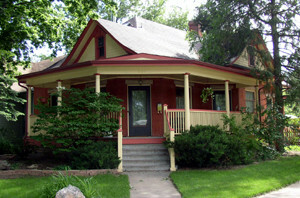 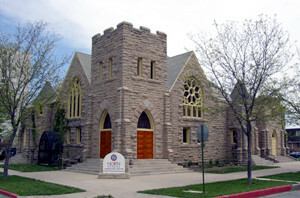 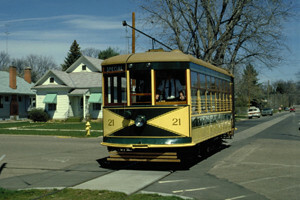 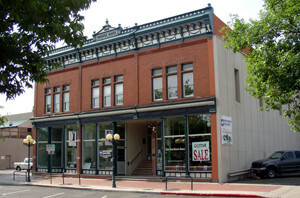 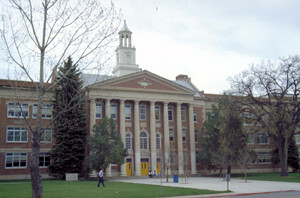 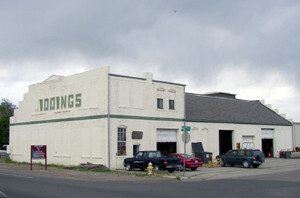 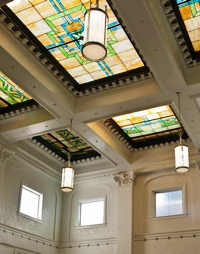 Fort Collins Historic Preservation Department - View an up-to-date list of Fort Collins Landmarks as well as local sites on the State Register of Historic Properties and the National Register of Historic Places.